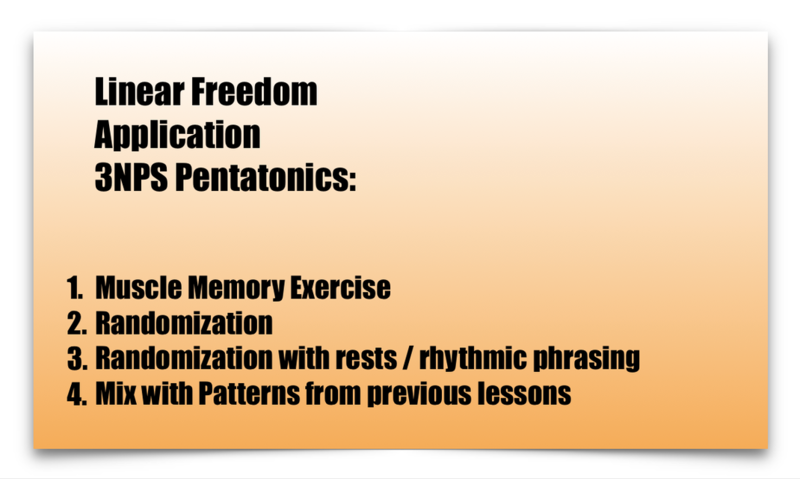 Watch lesson 4 from "3NPS Pentatonic Speed Patterns" and learn how to apply "Linear Freedom" to 3NPS Pentatonics. 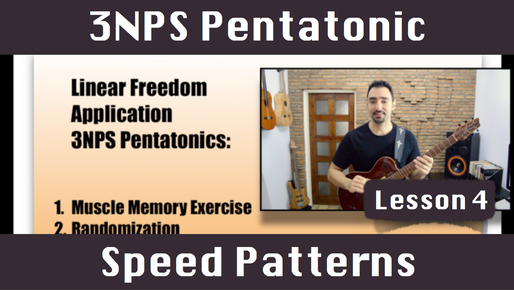 In this lesson (no.4 from 3NPS Pentatonic Speed Patterns) I show you how to apply the Linear Freedom Concept for 3NPS Pentatonics. You apply Linear freedom the same way you do it for other scales. 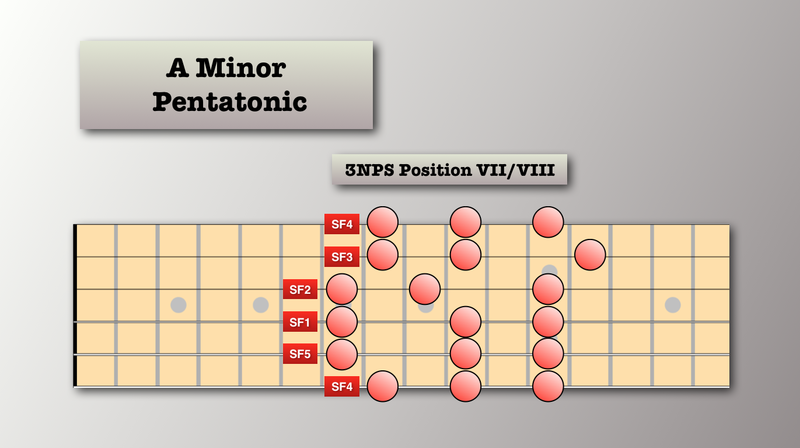 The only difference is that in 3NPS Pentatonics you have a note that is repeated because it exists both as the last note on a string and as the first note of the next. 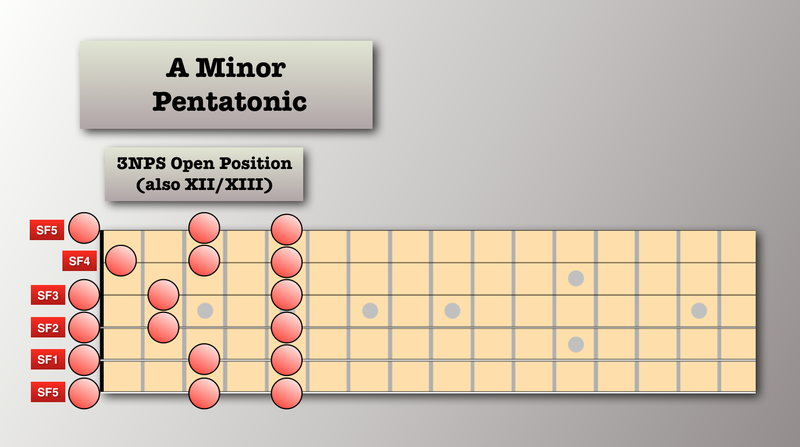 But you should ignore this and play normally, and this will give you a distinctive sound that is different than when playing normal scales. Now obviously I’m not going to teach you everything about Linear Freedom here, because I have a whole course on that. Some of you have it, but for those of you that don’t, I also have a free crash course version you can check out. 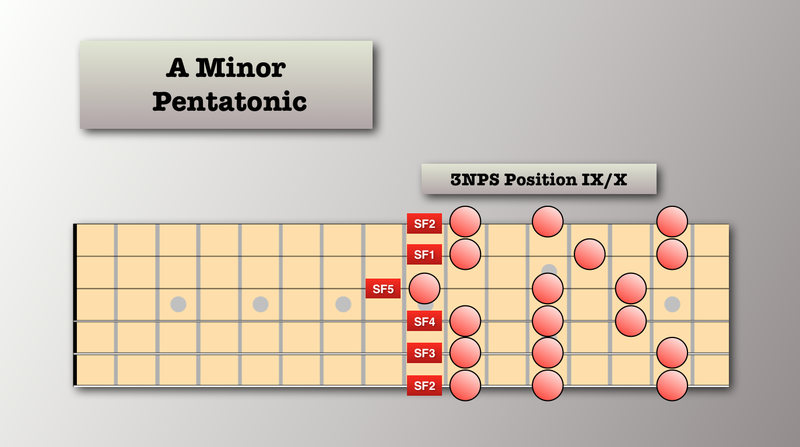 In the video you can hear an example of steps 2 and 3. The 4th step we can add to the process is to mix the patterns you have learned in this crash course, with linear freedom. And we do this in 3 stages: First you start with the pattern and flow into LF which is kind of like the tag endings concept we learned in lesson 2. Then you do the opposite and then you mix them freely (examples in the video). 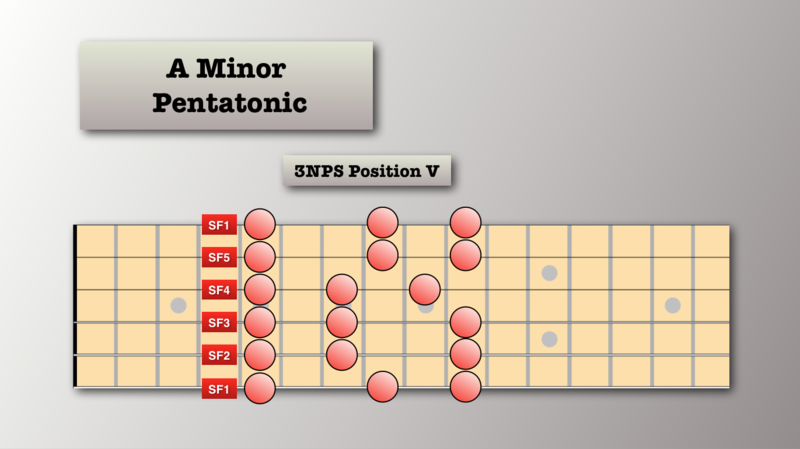 This is the last lesson in 3NPS Pentatonic Speed Patterns. I tried to keep this last lesson short as the first 3 were very long and extensive. 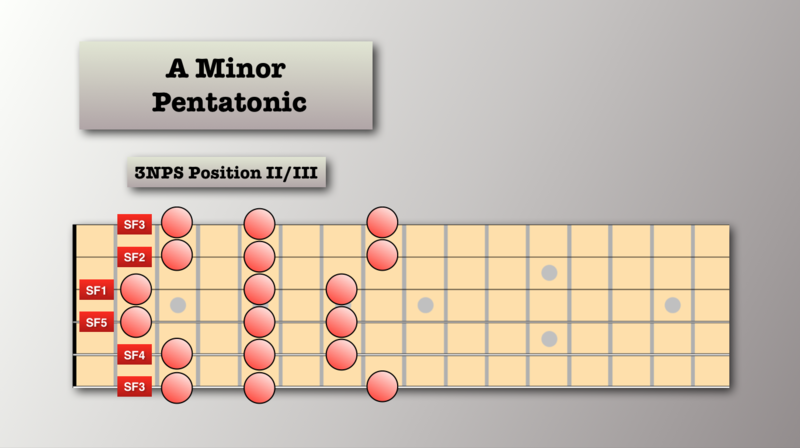 Check out the complete course and practice all the points we covered with the 3 patterns we learned, or even make up your own pattern and apply these same principles on them. I hope you enjoyed this lesson. Make sure to give me some feedback in the comments and remember: Enjoy your practice and be effective!